1, Thank you for concerning our products. is why we can offer very low price to our wholesalers! days after your payment is cleared. 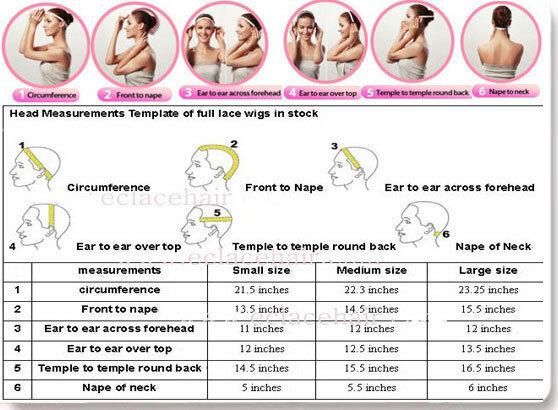 2, How to measure my head? the hair line around the head and nape of the neck. 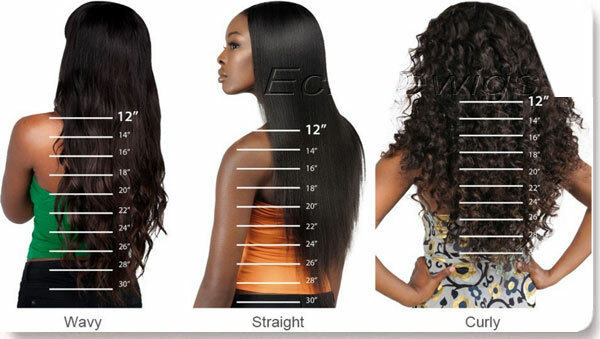 outside perimeter of your natural hairline on your skin. hair line along forehead to same point in front of other ear. hairline directly above the other ear. of your hairline at the temple to temple point on each side of your head. Measure the width of hairline across the nape of the neck.